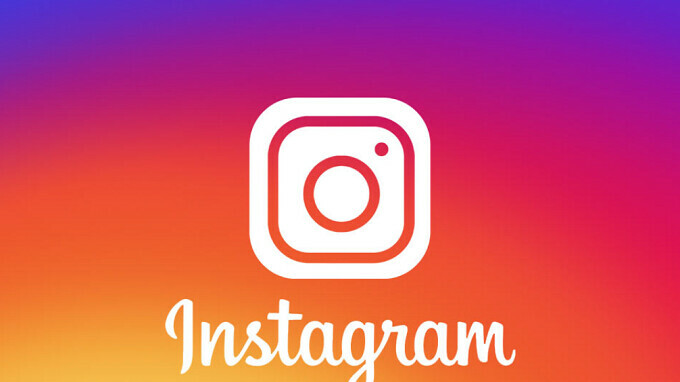 From 2016 onwards, Instagram has started giving the option of adding multiple accounts on their mobile and this has come as a real boon for the mobile users. Those who had multiple Instagram accounts really welcomed this move, as they could add multiple Instagram accounts on their mobile and switch between them whenever the requirement arrives. For those who still don’t know how to add multiple Instagram accounts on their mobile, they can go through the below steps and add multiple Instagram accounts on their mobile phones. 1) Go to your Instagram profile page on your mobile and tap the three serial dots … on iPhone or the three parallel dots on Android in the top right. 2) Scroll to the bottom of the menu that follows tapping on the three dots and you can see a menu named “Add Account” which needs to be tapped again. 3) Enter the username and password of the secondary account you wish to add on the Instagram app on your mobile. 4) Now start switching between different Instagram account and post your updates accordingly. Hope that this will be useful for all those who are looking to add multiple Instagram accounts on their mobile phones.